Want create site? Find ://dlwordpress.com/">Free WordPress Themes and plugins. Greater Flexibility. Higher Quality Communications. 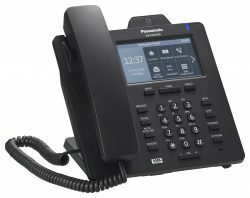 For any small or medium sized business looking to take advantage of Panasonic’s reputation for quality technology, without needing a huge budget, the new KX-NS700 phone system is the unified communications solution that provides the answers. 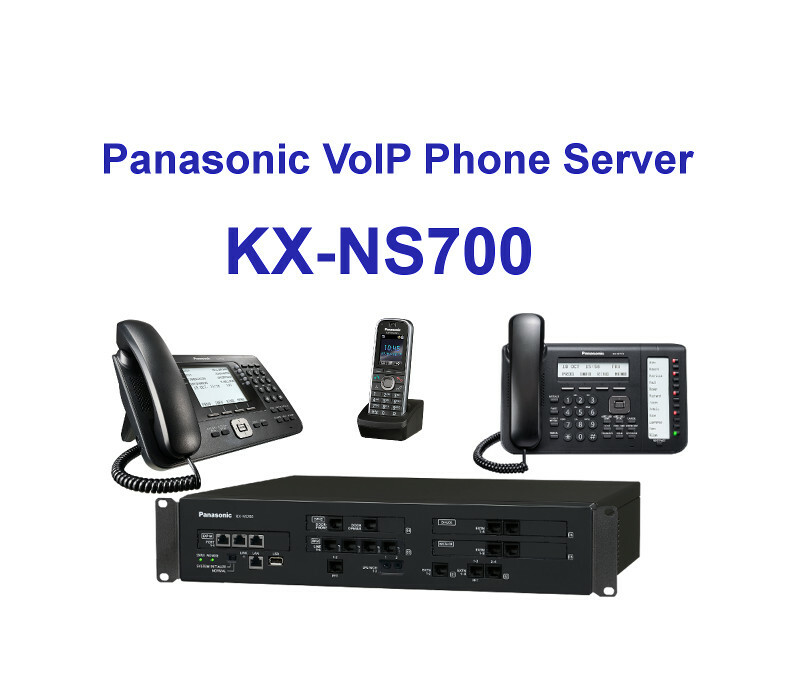 The KX-NS700 business telephone system has advanced features and starts from only 4 extensions, up to 288 extensions with an Expansion Unit. 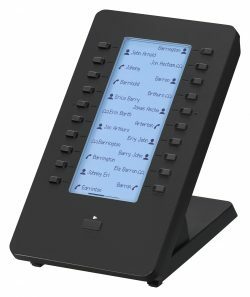 It is also a unified communications system which has rich IP features, such as mobile linking, integrated voicemail and e-mail, instant messaging (chat), and presence information. It can also use built-in applications such as a call centre solution, mobile solution and voicemail system to provide more efficient work and increased customer satisfaction. 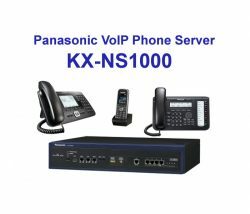 The KX-NS700 can be expanded to a voicemail system that can record a maximum of 24 channels at the same time and store up to 400 hours. It also sends an email to notify users when they have new voice messages. The messages can also be received as attachment files and forwarded. Email notification can also be sent for missed calls where the customer did not leave a message, enabling users to quickly contact the customer. 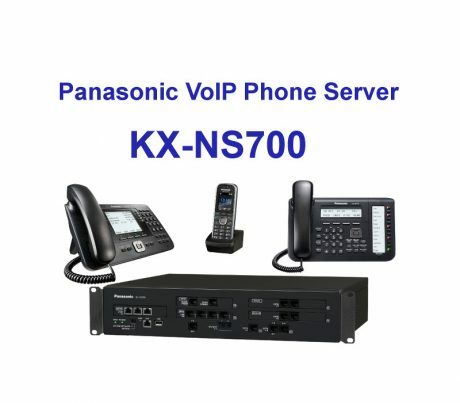 The KX-NS700 includes an advanced call routing function for small to medium size call centres. This function can be used without an external CTI server. More efficient call reception enables you to effectively utilise limited resources to assist in improving customer service. 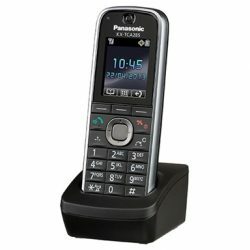 The voicemail system function can be used to automatically record conversations with customers. The recorded voice data can be automatically saved to USB memory or an external server via the internet, and listened to when required. The data can be used to understand problems or opportunities relating to customer service. 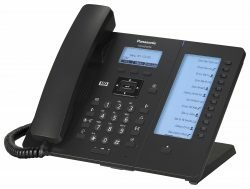 Using Panasonic’s latest KX-TCAX85 Series wireless phone, KX-DT5xx Series digital desktop phones and KX-NT5xx Series IP Phones. Also, you can use a wide range of external applications from Panasonic’s third-software developers partners. 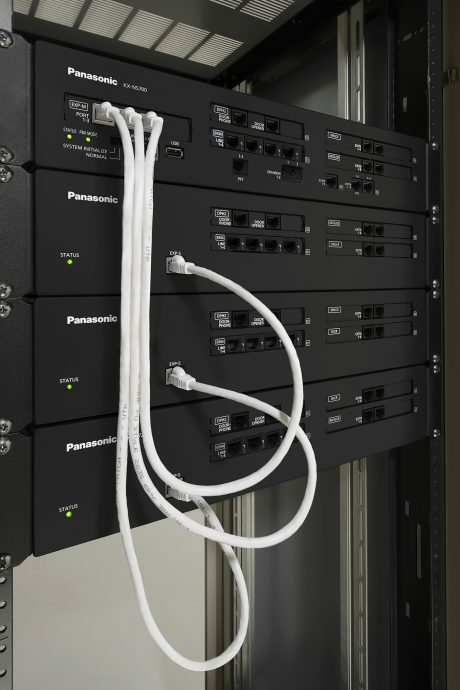 The KX-NS700 supports the following number of trunks. The following shows the number of each terminal equipment type supported by the KX-NS700. *1 When Digital XDP is used. Clear simple locally supported quality business grade Phone lines keeping you connected to the world.